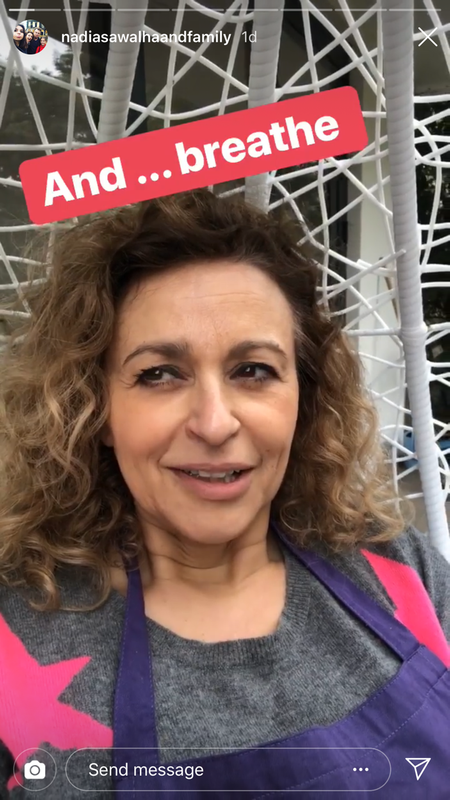 She's certainly not one shy away from opening up, and now Nadia Sawalha has revealed the simple trick she uses to calm herself when she struggles with anxiety. The Loose Women star imparted her advice during a time-out on her Instagram Stories, after she admitted she was feeling anxious from the day’s events. Speaking to her 118,000 followers, Nadia confessed that she had to take herself out to her garden for some solo reflection, after deciding to take her own advice. “Just taking a bit of my own medicine, I was in the house really overwhelmed,” Nadia said as she sat in a hanging egg chair. Nadia then revealed the simple technique she uses to help calm her down when she’s feeling particularly overwhelmed. 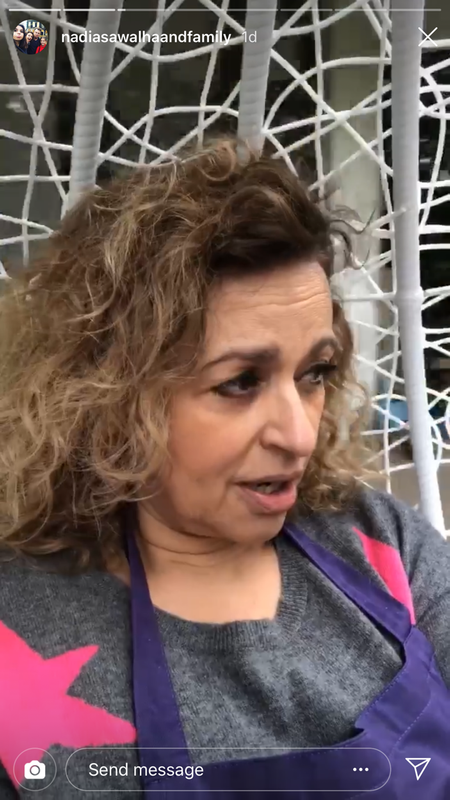 Meanwhile, Nadia is no stranger to revealing struggles she faces with her health, and has spoken about incontinence, hair loss and battles with insomnia as a result of the menopause before. And it seems she’s set to open up to her fans even more, as she prepares to take part in the Loose Women Late live stage show in just a few weeks time. Recently, she revealed that while she didn’t start out nervous about the new format, she was feeling nervous about it now. She also revealed that her dream Loose Women guest would be Michelle Obama – we would love to see that! Loose Women Late: Girls’ Night Out is live on stage on Friday May 17 at 6.30pm at Birmingham NEC.